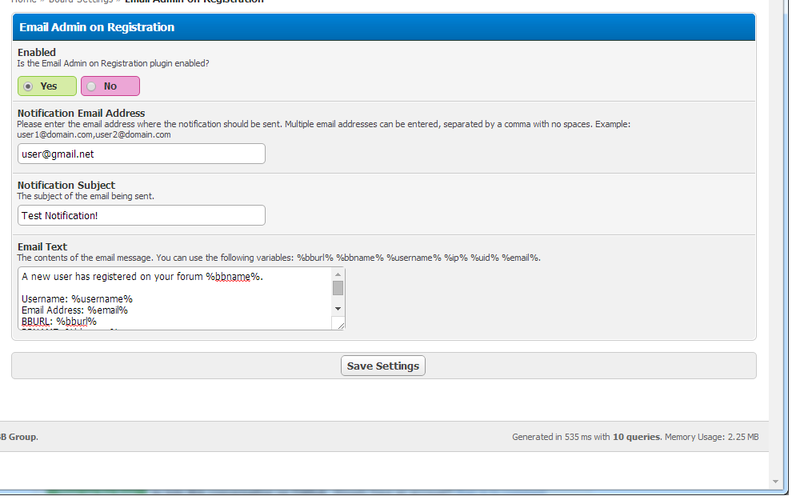 Description: A plugin which emails users after being activated by the administrator. 1. 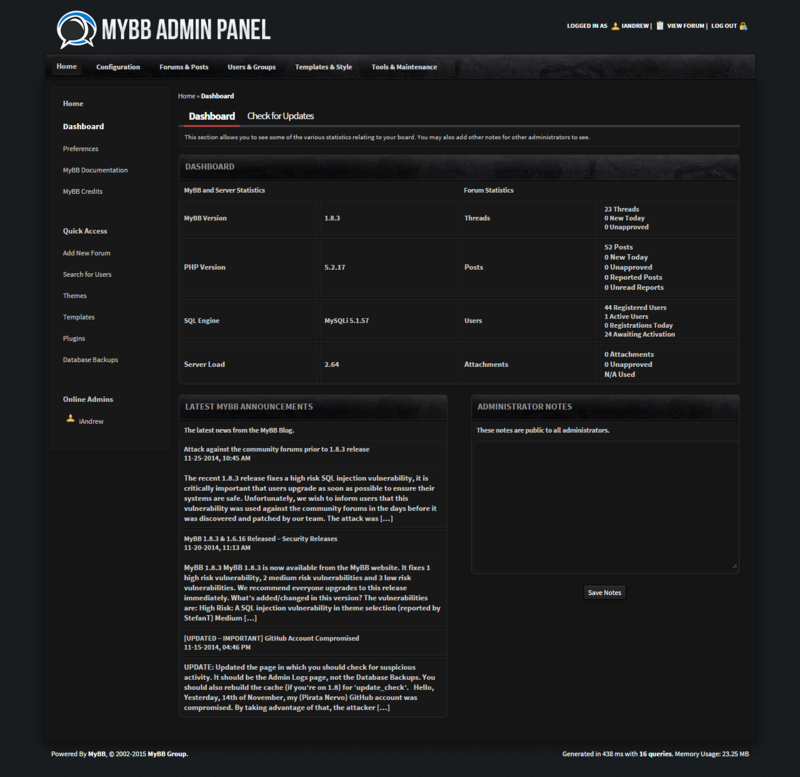 Upload the /inc/ folder to the root of your MyBB installation. 2. Go to your Admin Control Panel. 4. Go to the Plugins menu. 5. Activate the Admin Activate Email plugin. My plugins are developed on my free time and released as free open-source software! If you find my plugin useful and want to make a donation, it is greatly appreciated because donations allow me to continue working on my plugins and release them for free. Thank you!